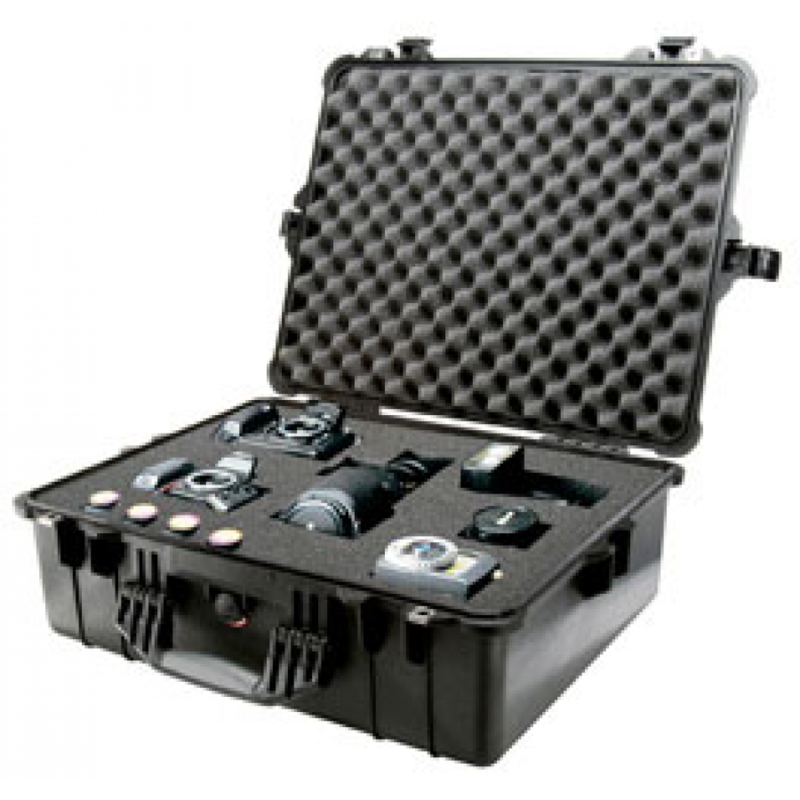 The Peli 1600 is a superb case for outdoor activities due to its fantastic waterproof, dustproof, lightweight and durable properties. 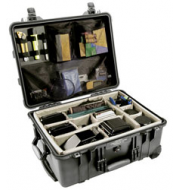 The case is accommodated with an embedded rubber seal which prevents moisture or liquids from entering the case. As a result, your items will always be kept dry and protected. 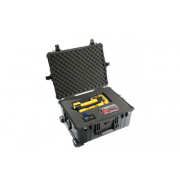 Different colours are accessible for the Peli 1600 to suit a variety of preferences. The case also comes with four push and pull catches to provide that extra security for your all important products.